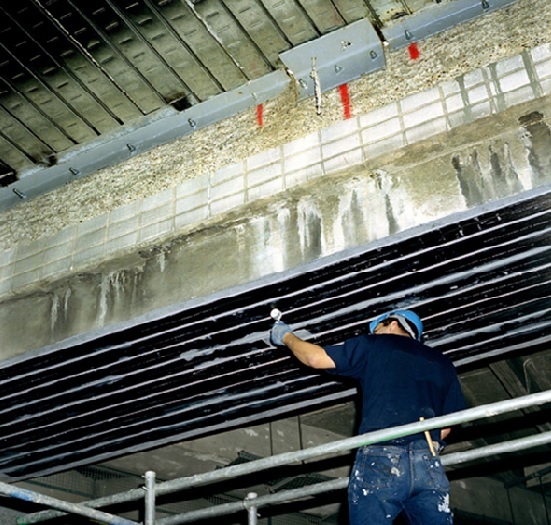 The use of structural steel and composite plate bonding and wraps have become an accepted method for strengthening structural elements; such as concrete beams and slabs, steelwork and brickwork. These methods are particularly cost-effective during refurbishment where upgrading is required due to change of use or where additional service holes are to be cut. In addition to installation, we are able to offer a design service.